Any orders over £100 are posted for free. 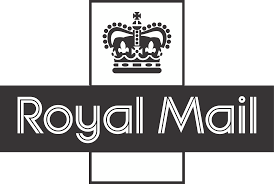 For UK customers, packages are sent by Second Class post, which Royal Mail aim to deliver within 3-5 days of despatch, but this can sometimes take longer in unusual circumstances. However, from experience, most orders arrive within 2-3 days. For large orders and orders sent via courier please contact sales@jcthreads.co.uk for a postage quote.